We are very proud of the work the Red Cross does here in Southeastern Pennsylvania, but also across the country. But we already know we do great work. We are grateful when that work is recognized in the media locally and nationally. Below are links to just some of the many news stories about Southeastern Pennsylvania’s response to the Oklahoma tornado. We will add more as we deem appropriate. CEO appears on Fox 29’s Good Day Philadelphia. CBSPhilly story about volunteer leaving from the airport. Today, the two mile wide tornado that touched down for 45 minutes in the suburb of Moore, just south of Oklahoma City, is on everyone’s mind. Here, at the Southeastern, Pennsylvania offices of the Red Cross (SEPA), the phones will ring all day with questions about our response to this horrific event. Employees and volunteers are being deployed to the area from chapters all over the country to help with the relief efforts. Some employees, my supervisor Sara Smith included, will go to the American Red Cross National headquarters in DC to assist with the enormous task of disseminating information about relief efforts through traditional and social media outlets. SEPA expects requests for people with expertise in mental health and other health services. We may also get a request for equipment. 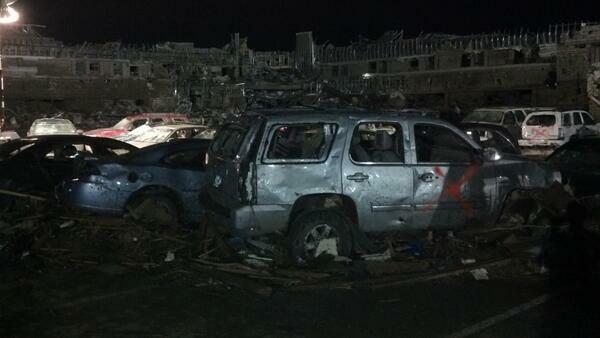 On the ground, emergency responders are working hard to assess the needs of the Moore, Oklahoma community. While crews continue to search for survivors, decisions are being made about the number of shelters to open and the needs of the people in the path of the storm. The American Red Cross will assist in opening the necessary shelters. This will allow us to shelter homeless individuals, serve tens of thousands of meals, distribute thousands of personal care comfort kits, and provide hundreds of thousands of materials needed for cleanup efforts such as tarps, ice chests, rakes and cleaning supplies. We will provide basic first aid and mental health support services to thousands of people injured by the storm. We will stay for as long as necessary, even if it takes a year or more for the community to get back on its feet. Mass Care – Services are offered to communities or groups of people including sheltering, mass feeding and direct distribution of relief supplies. Family Services – Red Cross caseworkers provide free disaster assistance to individuals and families on a case-by-case basis such as debit cards, used for purchasing clothing, groceries, medication, and other needs. Disaster Health Services –Trained nurses and paraprofessional personnel provide emergency and preventative health services to disaster victims and workers. Disaster Mental Health Services – Trained and licensed workers provide emotional and mental health assessment, supportive counseling, and referrals to those affected by disaster. 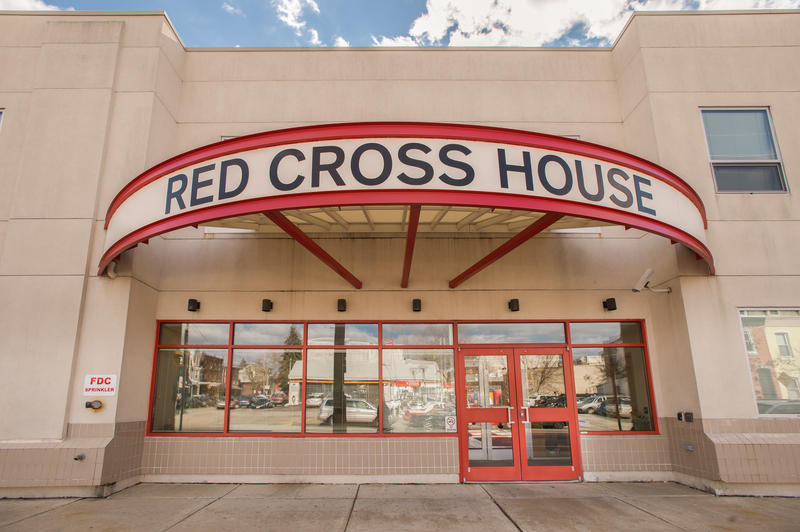 Welfare Inquiries – The Red Cross acts as a liaison to connect those affected by a disaster with their family members both in and out of the affected area. Spiritual Care –To help heal emotional wounds, trained counselors and clergy are available to meet with victims at disaster scenes and throughout the recovery process. 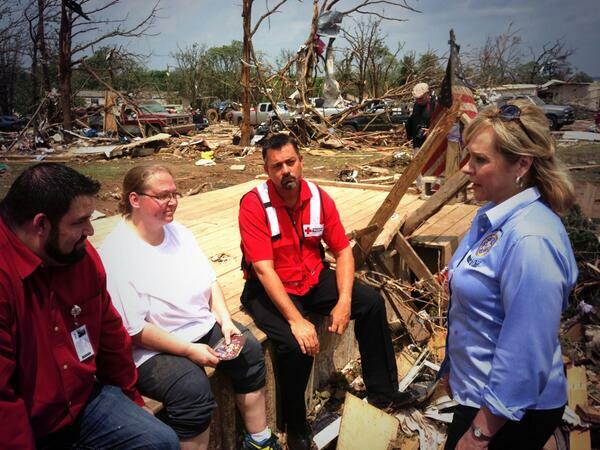 I know I speak for all Red Cross workers when I say we feel enormously fortunate to be able to help. 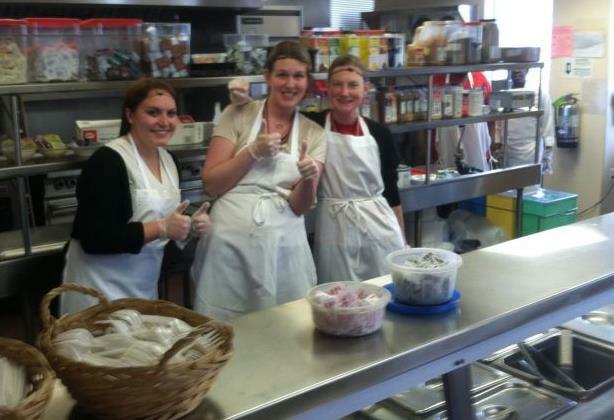 All our services are free of charge and made possible by the generosity of our donors. Our hearts go out to people of Moore, Oklahoma and all other communities affected by extreme weather this month. We will do everything possible to ease their burden. As the days get warmer, my thoughts turn to sweet summer treats like ice cream. Today, I tried a new flavor from the Walgreens Delish Brand called “Maple Macadamia Mash Up” and it was delicious. I was in love after the first spoonful because the flavor combinations are amazing. Even though I only had a small cup just to try it, I immediately wanted more. Hours later, the delicious blend of Macadamia Nuts and Maple Syrup stayed with me, and I couldn’t wait to get back to Walgreens and buy out their freezer. 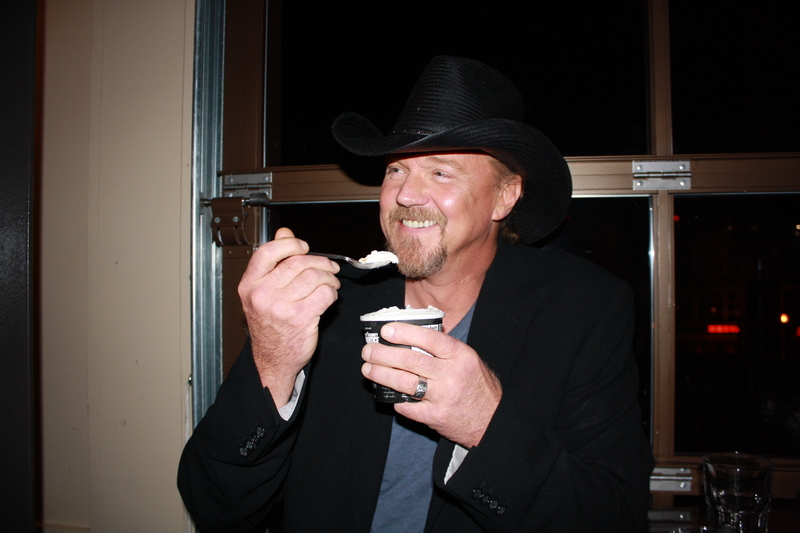 Before today, I didn’t know anything about this ice cream or its creator Trace Adkins. Trace is one of country music’s most versatile and accomplished entertainers and a contestant on Donald Trump’s All Star Celebrity Apprentice. This reality show, currently in its 13th season, has brought back 14 popular, business-savvy, celebrity contestants for a chance to raise money and awareness for the charity of their choice. The celebrity winner will have the honor of delivering a $250,000 bonus check to their designated charity. Trace Adkins is playing for the American Red Cross. Last year, while Adkins was away from home, his house caught fire and burned. The American Red Cross looked after wellbeing of his family during this crisis. Adkins feels deeply grateful to the Red Cross volunteers who were there for his family and he is proud to represent such a “noble” organization. On the Sunday May 12th episode of the show, Trace Adkins and his opponent Penn Jillette who are finalists, we asked to create a unique ice cream flavor for the Walgreen’s Delish Brand. In addition to creating an ice cream flavor, the contestants and their teams had to design the carton, create a 60 second promotional video, and sell tickets to a VIP event for their ice cream. 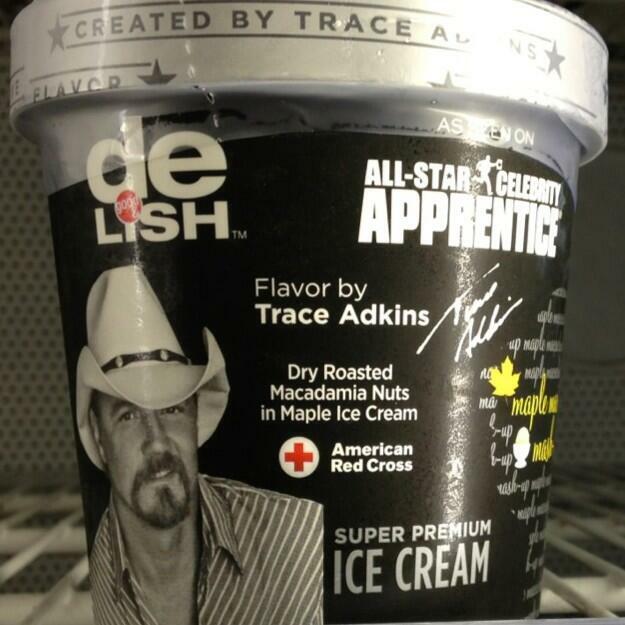 Please support Trace Adkins and the American Red Cross by buying Maple Macadamia Mash-Up Ice Cream. You can also tune in on Sunday May 19th and watch the live Season Finale of All Star Celebrity Apprentice to see who wins. 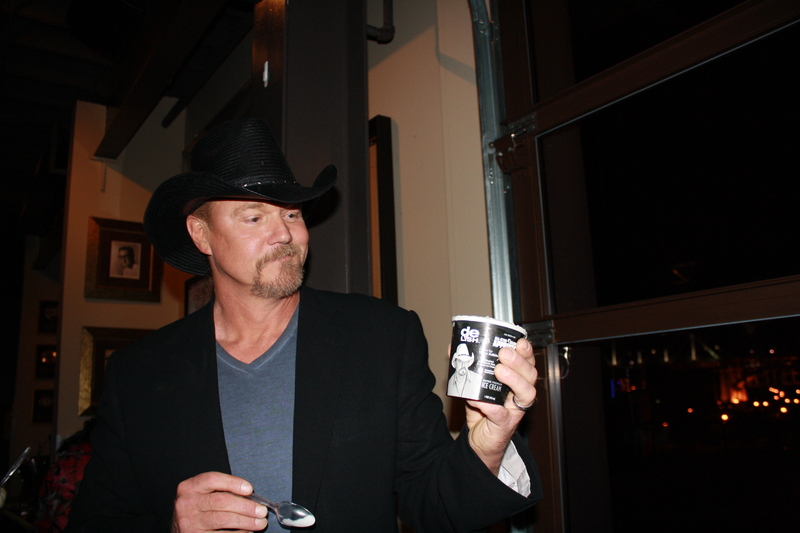 Based on his ice cream, I’d say Trace Adkins has this one in the bag. May 8th, is World Red Cross Red Crescent Day. The International Committee of the Red Cross (ICRC) is celebrating 150 years of humanitarian action. 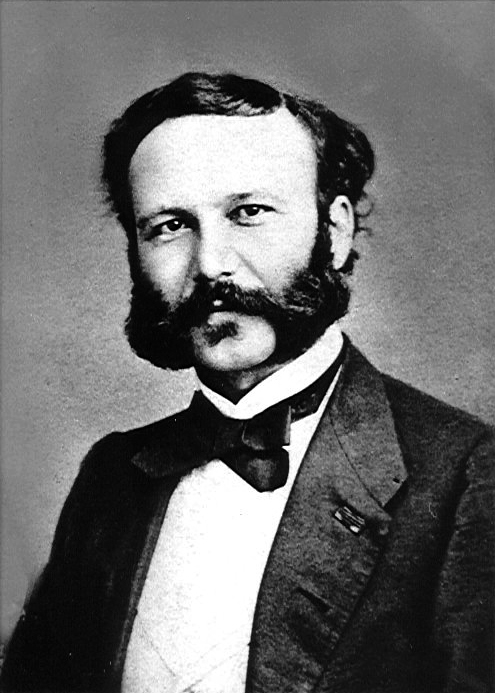 In 1859, a man named Jean Henri Dunant, also known as Henry Dunant was appalled at the fate of wounded soldiers on both sides of the battle between French and Austrian forces at Solferino. His attempts to help inspired two ideas about a humanitarian response to assist the victims of armed conflicts. He believed that armies should be obliged to care for all wounded soldiers and that a national society should be formed to support military medical services. With the help of the Public Welfare Committee in Geneva, Switzerland, Dunant was able to enact his vision of a national society and by October 1863, an international conference was convened to spread his humanitarian vision to countries all over the world. The conference adopted the emblem of a red cross on a white background so that medical personnel could be easily identified on the battlefield. The Ottoman Empire adopted the red crescent in the 1870’s, as it was more in keeping with their Islamic faith. In December 2005, an additional emblem – the red crystal – was created alongside the red cross and the red crescent. The ICRC is at work in 92 countries and has a staff of almost 13,000 people. The mission is enormously challenging. There has been a proliferation of new weaponry and military technology sometimes outpaces humanitarian law. Disintegrating nations spawn multiple military factions that are new to the task of warfare and unaware of the international humanitarian laws that govern their actions. Despite these challenges, the ICRC is committed to remaining a neutral actor in these conflicts in order to assist innocent civilians, children, the wounded and sick and detainees deprived to basic human rights. The idea of an organized humanitarian response to war and disaster was an important step forward for those who believe that the relief of unnecessary suffering is part of a civilized world. This film, combining colourful animation with recent images, brings to life the history of the Red Cross Red Crescent Movement from Henry Dunant and the Battle of Solferino through to today. The film explains the meaning of the Geneva Conventions, the universal humanitarian principles underlying the Movement’s efforts and the general activities carried out by the different components, the ICRC, the International Federation of Red Cross and Red Crescent Societies and the National Societies, as they work together to help those in need.